If you are yearning for some peace and natural beauty then look no further. 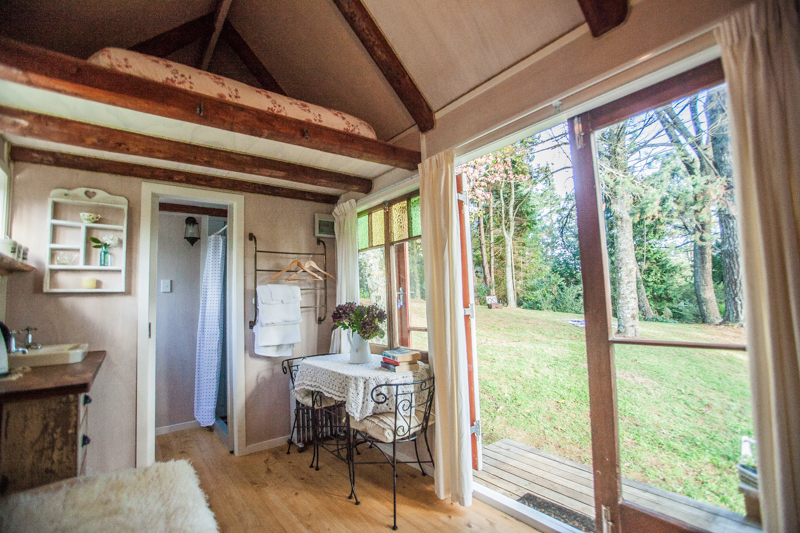 This quaint little cabin is a nature lovers haven and is perfect for getting away from it all! It has been designed with the "tiny house" ethos in mind with an amazing view of the falls, an outdoor bath and a cosy loft for sleeping. 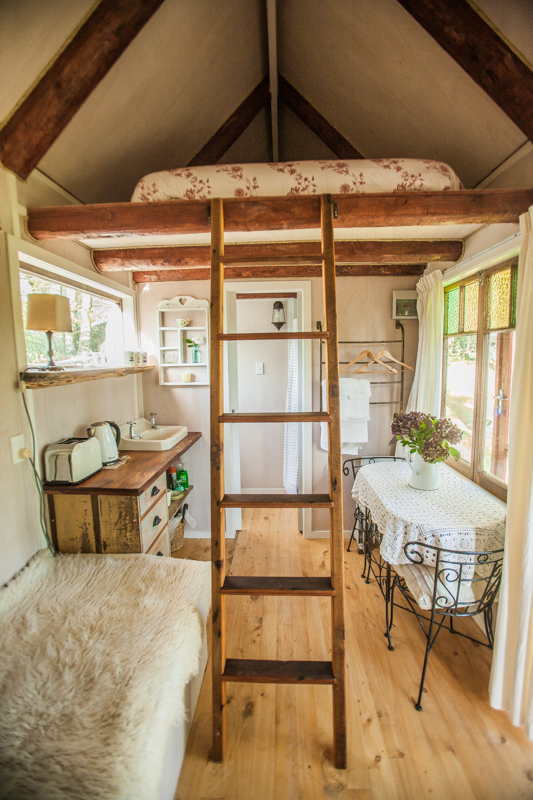 Everything about it screams character, so if you are looking for a glamping style, natural retreat then come and experience it. The cabin also has an ensuite bathroom with shower and WC. There is a kettle and toaster so you can enjoy our complimentary home-made breakfast basket and take in the peace and tranquility. Suitable for couples on a romantic getaway.